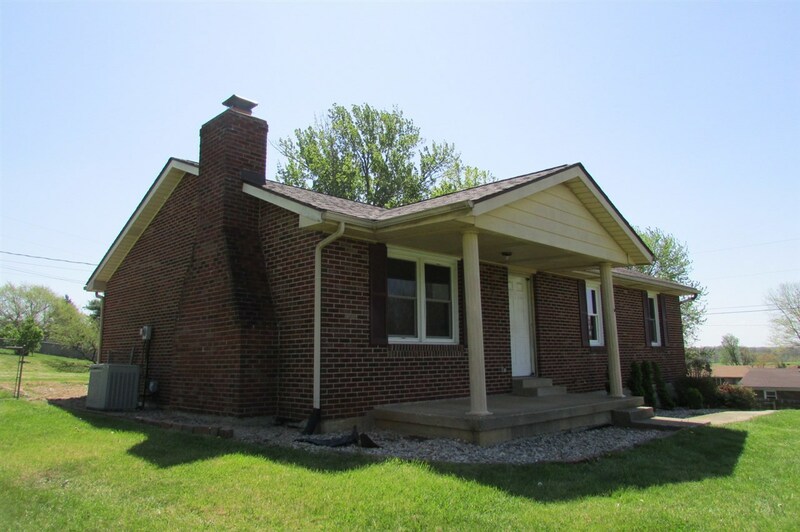 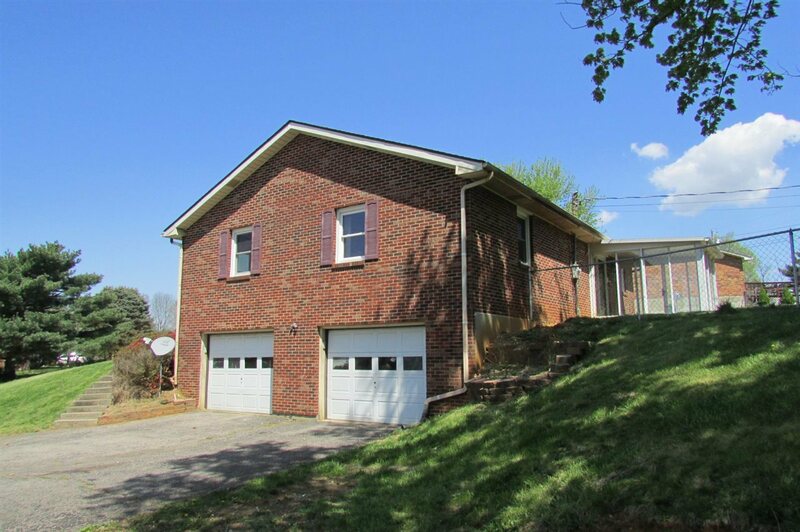 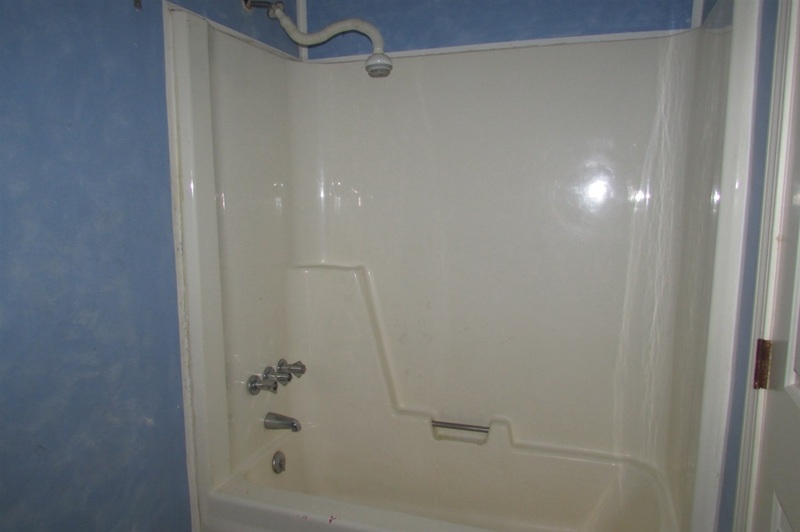 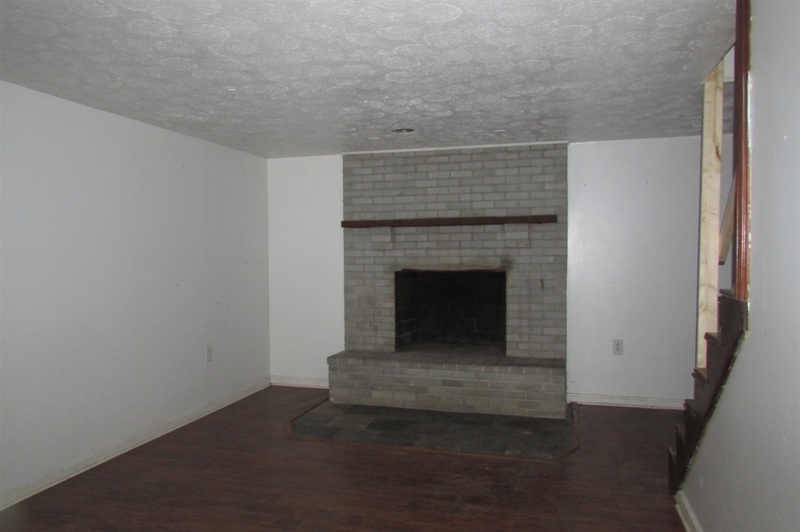 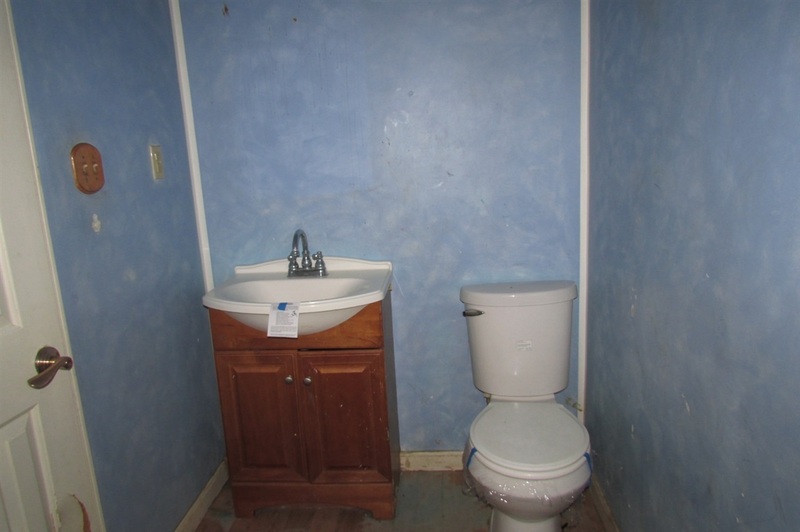 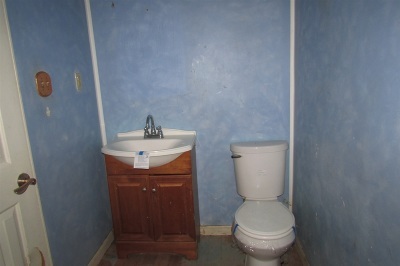 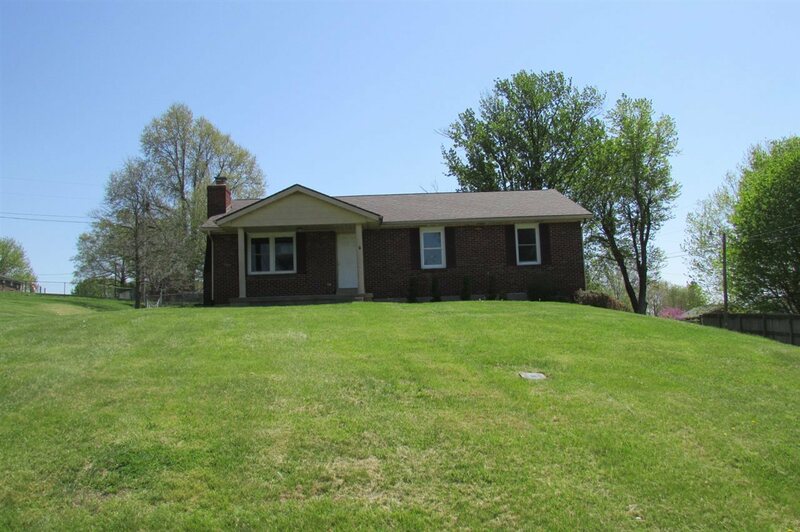 Conveniently located all brick ranch home with basement and built in 2 car garage. 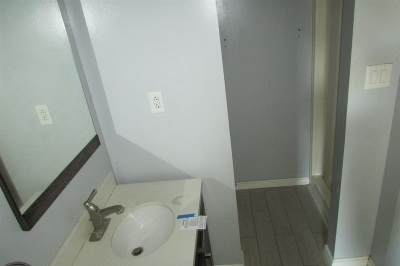 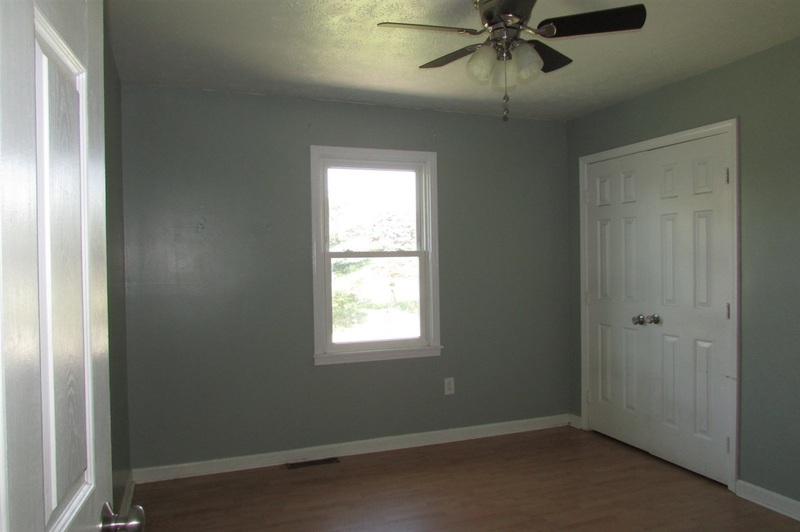 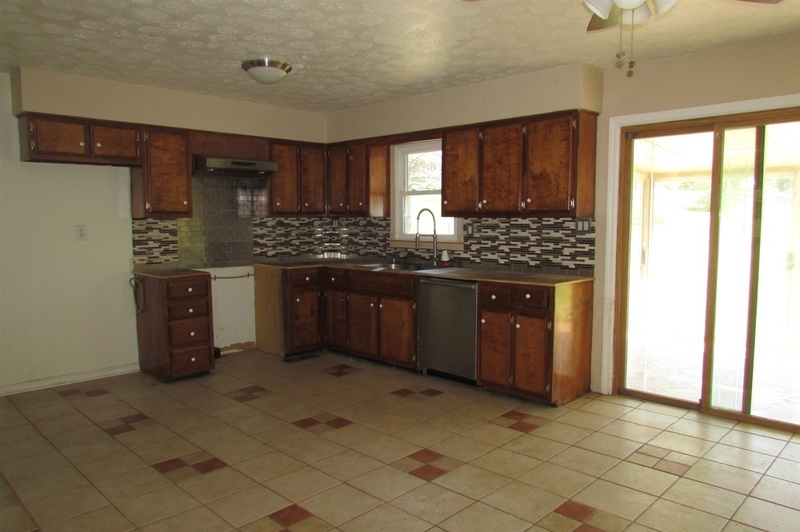 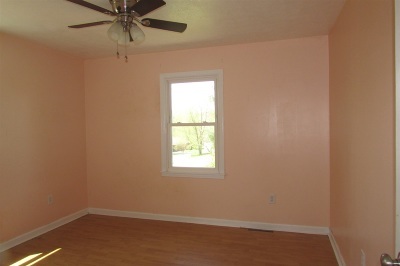 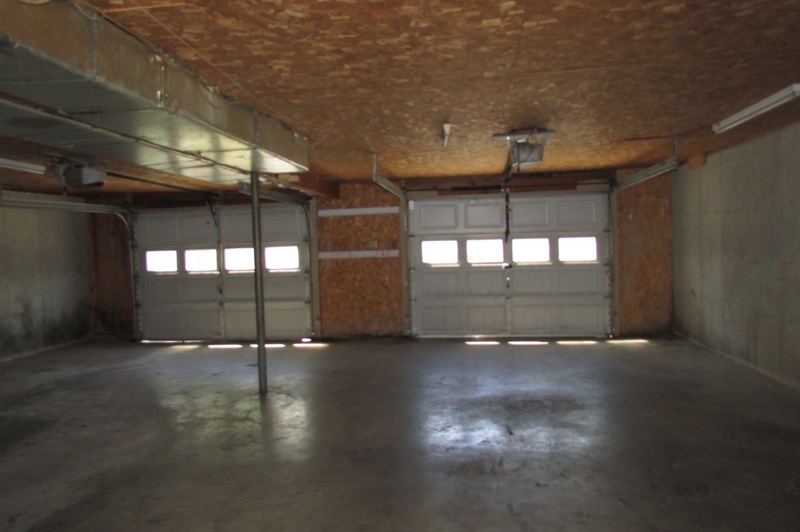 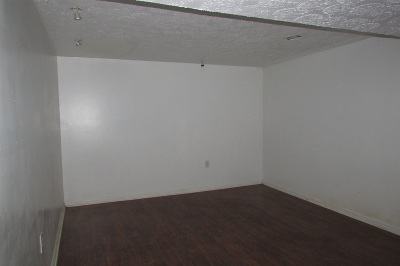 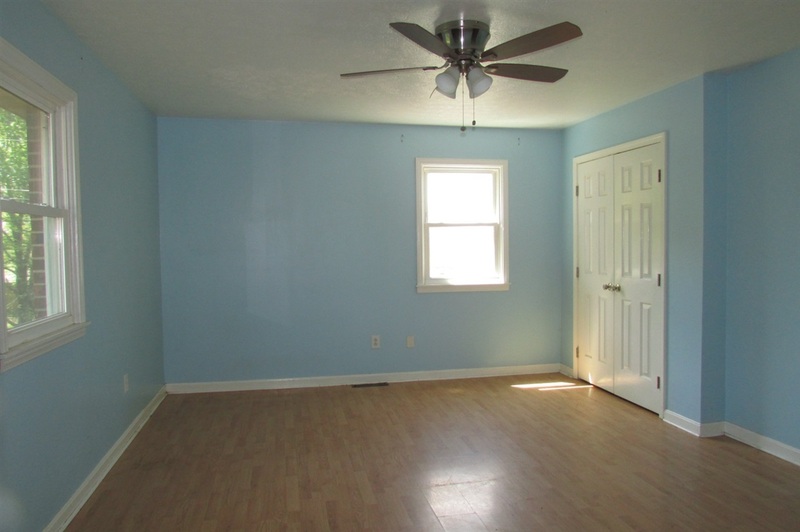 Home features living room, eat in kitchen, 3 bedrooms and 2 bathrooms on the main level. 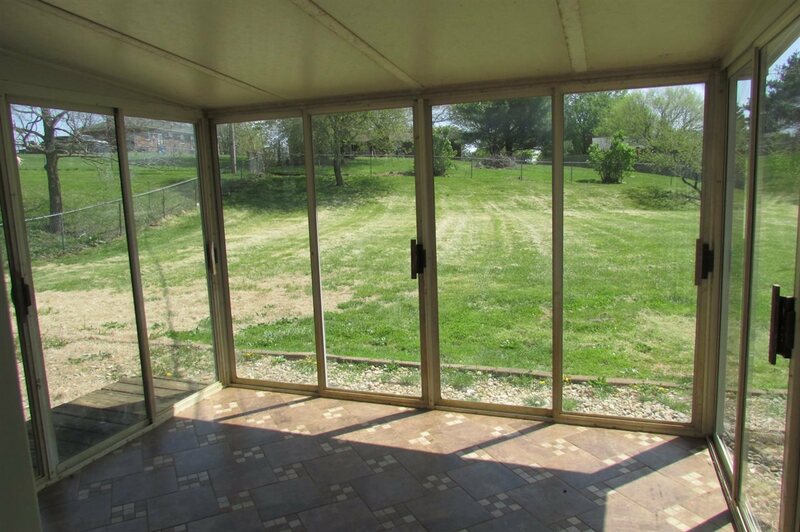 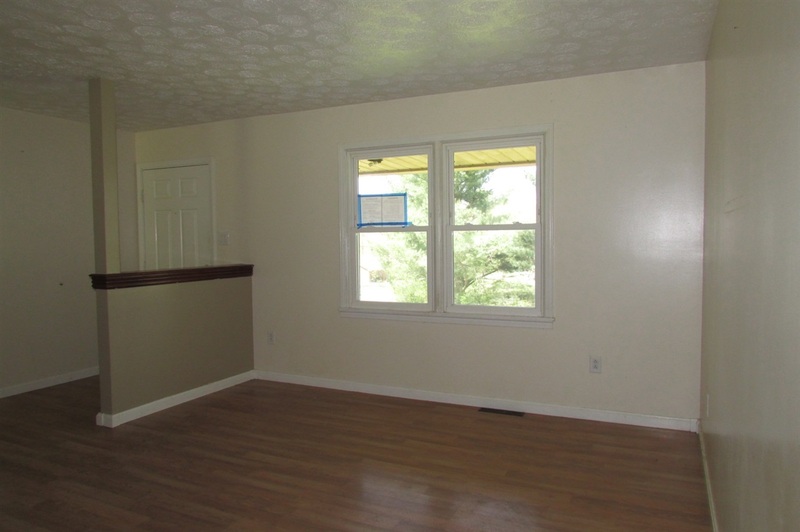 Home has a covered front porch, sun porch on rear and fenced in backyard. Property Sold AS IS with no warranty expressed, written or implied. 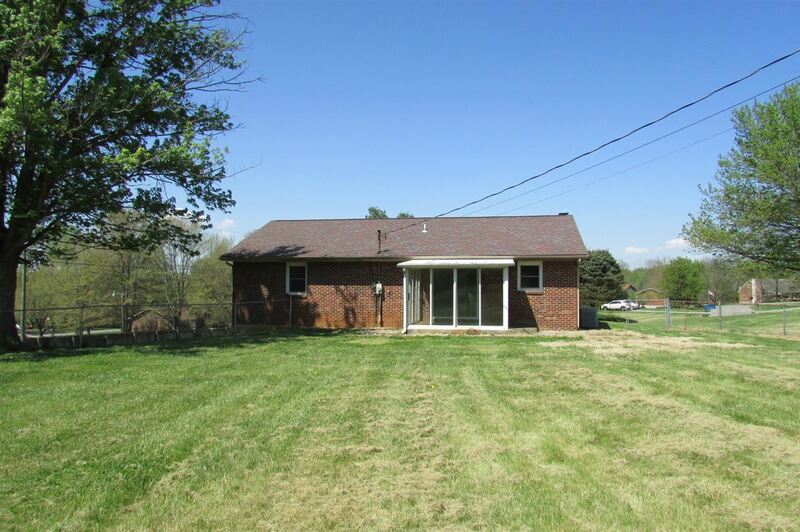 Buyer to verify all information including, but not limited to square footage, lot size, foundations, utilities, zoning and intended uses.